Ready to Upgrade or Renovate Your Home? 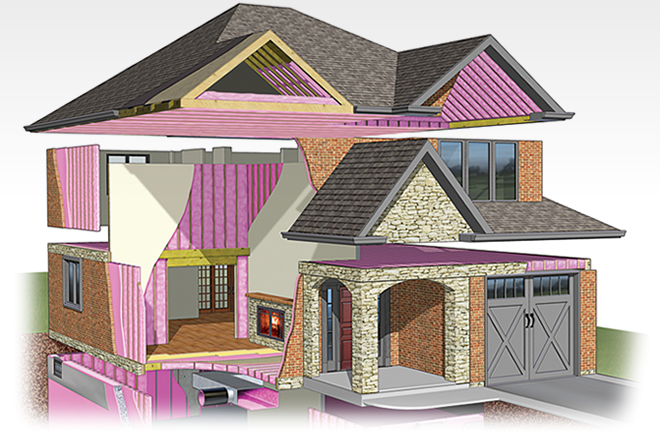 Before you do we suggest you try this new quiz by Owens Corning! In less than 5 minutes, this simple quiz can help identify those areas where your home could be more comfortable --and those places that may need additional protection against unseen energy loss. The sooner you find out, the sooner you will be more comfortable and save.! Simply click here and answer these quick questions to get started now on learning how to gain more comfort and save more on your utility bills! Or Call 4 Guys And A Roof - an Owens Corning Platinum Preferred Contractor in Haskins Ohio at 419-343-8648! You can also visit our website at www.4GuysAndARoof.com to learn more!